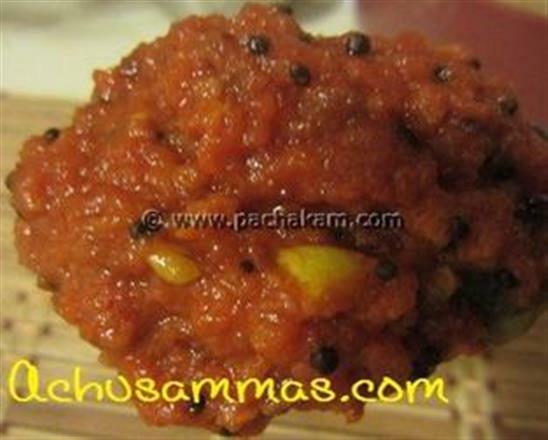 Spicy and tangy flavored Kerala Tomato Pickle is a lovely delicacy from God’s Own Country. 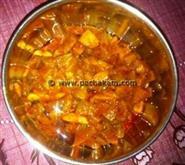 The red colored aromatic finger licking Tomato Pickle goes well with rice. 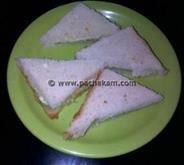 Kerala Tomato Pickle is very easy to prepare at home and you can skip buying from stores which are full of preservatives. Kerala Tomato Pickle is unique and delicious with chopped tomato pieces blended with spicy ingredients and stir fried in gingelly oil. Tomatoes are nutritious rich in vital ingredients required for body. 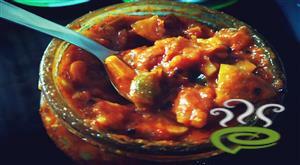 You can explore a well detailed Kerala Tomato Pickle here. 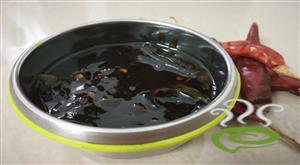 For preparing Kerala Tomato Pickle, first heat 3 tbsp of oil in a heavy bottomed pan(preferably Urali) or a kadai. Add chopped tomatoes and stir well. When the tomatoes get mashed well, add turmeric powder, chilly powder and salt and mix well. 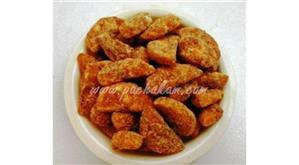 Add white tamarind as it is and mix well again. Mix well the whole contents. Cover and cook for a few mins. 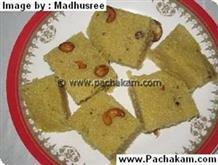 Add asafoetida and fenugreek powder and mix well. After retaining a little oil for seasoning, pour the remaining oil into the pan. Fry well, till the oil starts to leave the sides of the pan. Heat up the pan with the remaining oil kept aside for seasoning. Splutter mustard seeds and cumin seeds and fry dry red chillies and curry leaves. Add the above seasoning into the pickle. Saute the crushed garlic cloves in the oil and add it too into the pickle. Mix well the whole contents again. 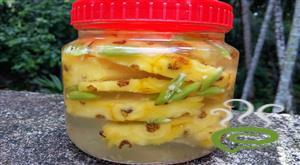 :- Kerala Tomato Pickle can be easily stored for about a week.